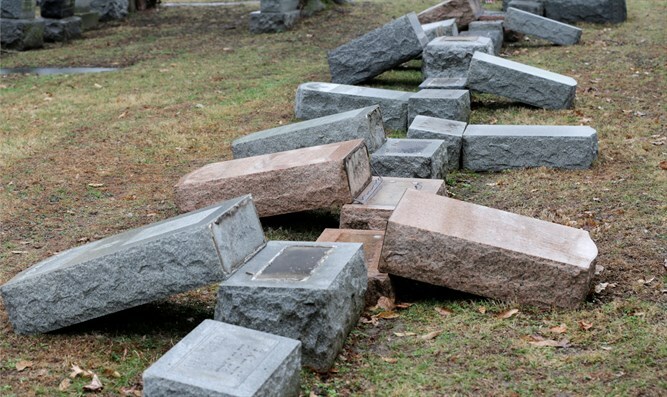 After Missouri Jewish cemetery vandalized, local Muslims look to help. 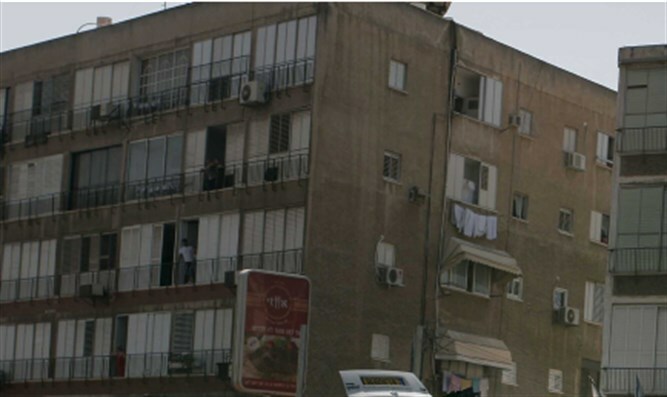 Authorities discover explosives in Rishon Lezion building, evacuate residents. The failed missile attack on the USS Mason began around 7 p.m. local time, when the ship detected two inbound missiles over a 60-minute period in the Red Sea off Yemen's coast, the US military said.